1. From the Members area, click on Settings. 2. 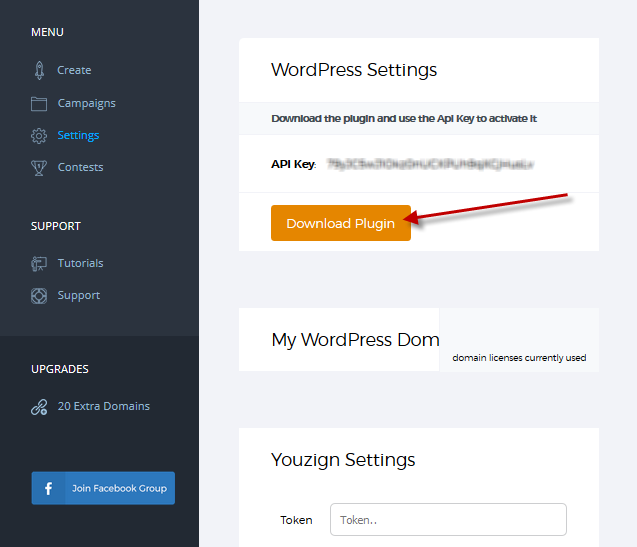 Click the Download Plugin button, and save the plugin file to your computer. 5. Locate the plugin named igloo-wp.zip and click Open. 2. 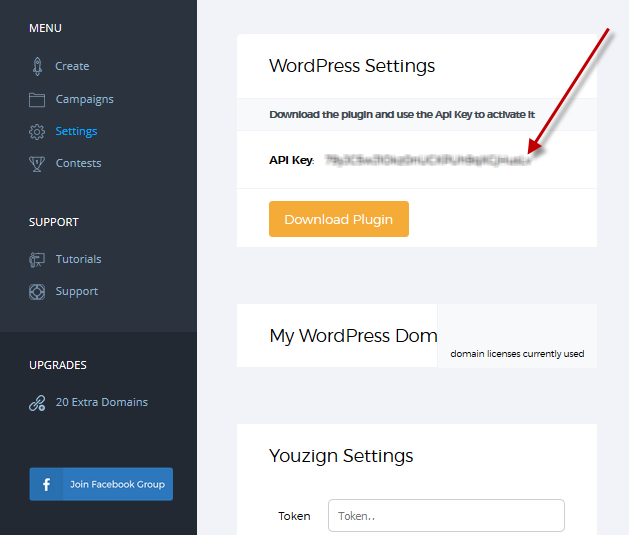 Copy the API key, and login to your WordPress to activate the iGloo plugin. 3. 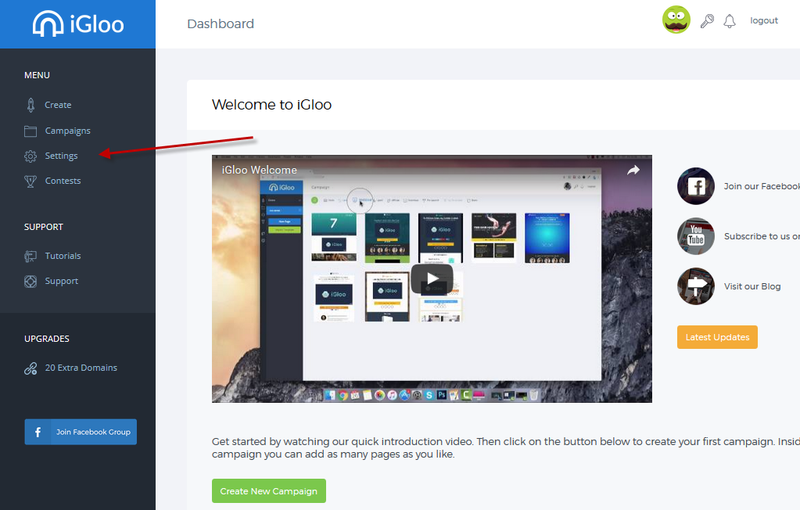 To activate the iGloo plugin, login to your WordPress account and select iGloo in your dashboard. 4. Click the Settings icon. Fill out the Account Email and API Key. 5. Click Connect, and wait for the confirmation that your data has been saved.